LOWEST PRICES GUARANTEED in NJ & PA! 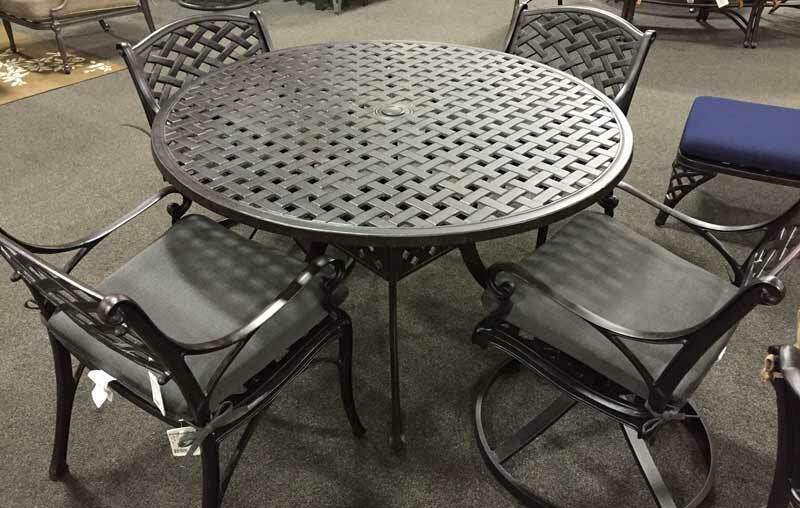 Huge Selection • 100s in Stock • Immediate Delivery on All in Stock Outdoor Sets! Worth The Trip from ANYWHERE! Pelican Joe’s Blog: Get A New Swimming Pool Now! © 2019 Pelican Pool & Ski Shops, All Rights Reserved. All Stores Individually Owned and Operated. Not All Merchandise/Sales at All Location. There's never been a better time to finance the backyard of your dreams! Already on our list? Verify your email address to enroll this device. Email address was not found. You will be sent an email containing a link to confirm your email address. This address already exists in our database. To make changes please click here. Join Our Mailing List NOW! We promise never to spam you, who has time for that?